Just in time for Spring! The IAIA Museum of Contemporary Native Arts (MoCNA) partnered with well-known floral designer Shawna Shandiin Sunrise for a workshop on creating Santa Fe-inspired flower arrangements. Gifted with a keen eye for color and balance, Sunrise, a 5th generation Diné (Navajo) weaver, will connect harmony and placement in this flower arranging workshop. Participants will be shown several types of floral designs utilizing local Indigenous plants and fresh cut flowers. 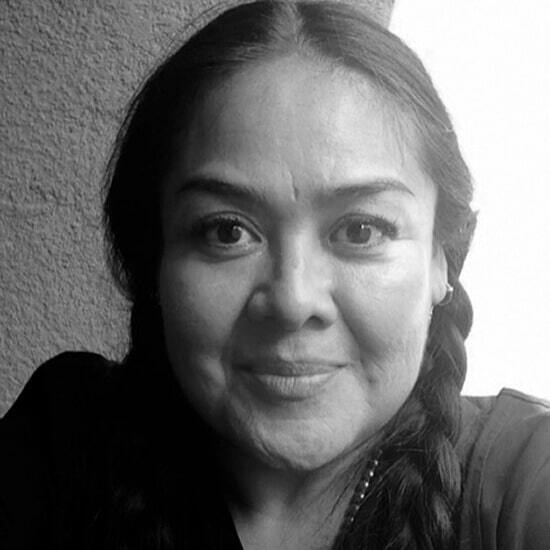 Shawna Shandiin Sunrise (Diné/Kewa) was raised as a 5th generation weaver through the matrilineage of her mother. Sunrise learned hands-on through various flower shops and became a quick study of the art of floral design. With over 15 years of experience, Sunrise is embarking on an independent floral design business based on her creative process called Nizhónígo Anílééh (Make It Beautiful) designs. Sunrise has degrees from the Institute of American Indian Arts (IAIA) and the School of the Art Institute of Chicago (SAIC) in media, film, and performance. This event is limited to 10 participants with a fee of $20 for materials. For more information and to RSVP, please contact IAIA Museum of Contemporary Native Arts (MoCNA) Program Manager Andrea R. Hanley (Navajo) at (505) 428-5907 or ahanley@iaia.edu.